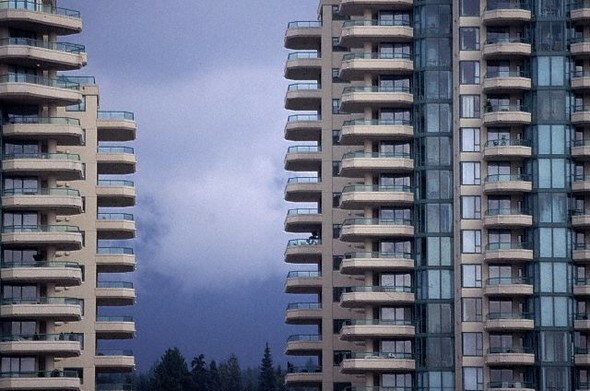 We specialize in Insuring Apartment and Condo Buildings, from the large high rises to the small 5 or more units. We can offer Liability Coverage without Assault & Battery, Firearms, Lethal Weapons, Canine or Animal Exclusions. Our close relationship with Company Underwriters allow us to design comprehensive Insurance Packages at the most competitive premiums. We only use financially sound "A" Rated Insurance Companies, both Admitted (with the backing of the Florida Insurance Guaranty Fund) and Surplus, depending on the particular situation.